Maruti Suzuki has unveiled Suzuki-R3 concept car as the multi purpose vehicle (MPV) at New Delhi Auto Expo 2010 . 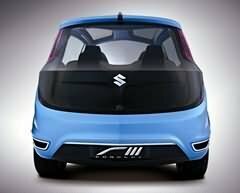 Suzuki’s R3 is one of the small concept cars showcased this year in auto expo, R3 is totally designed in India with in nine months for the competitive Indian car market in its segment, gives Maruti a boosts against Tata, Toyota, Nissan, GM and Honda. 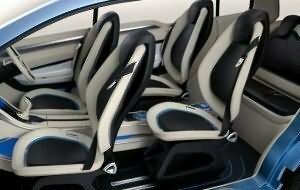 The R3 Concept was based on the needs of the consumers who required a multi purpose vehicle without compromising on the elegance and compactness of the exterior. R3 fulfills there requirements by providing substantial amount of cargo space, which can be enhanced by R3’s fordable seats. 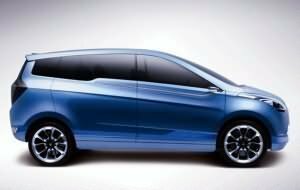 Managing director and CEO Shinzo Nakanishi said that the Maruti R3 MPV concept will carve a new segment in the Indian market and described R3 as a family car, six-seater will satisfied the needs of large families. 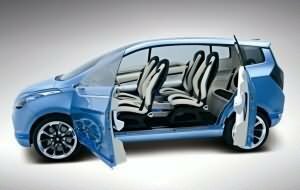 R3 have stylish rearward opening doors instead of sliding doors to provide more comfort to the passengers. At the front, high-intensity lighting concealed with aluminum accents on the side, a glass roof and a chrome grille. The Dual-exhaust pipes provides powerful look from behind wheels. As there was no declaration about engine, the car could have 1.2 and 1.4 liter petrol engines, and a Fiat-built 1.3-liter diesel engine with five speed manual transmission as shown in the prototype. Because Maruti R3 MPV concept car will be designed entirely in India, and will also be built in India. So the expected cost should be low . 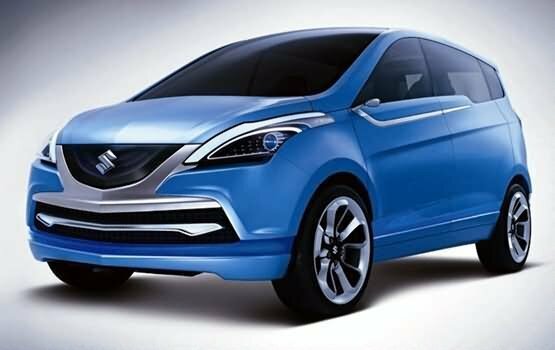 Maruti Suzuki has not declared any launch date of this MUV, production schedule , technical details and pricing. But it will be launched with in two years.